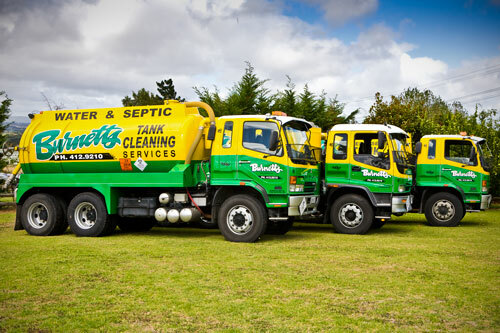 Burnetts Tank Cleaning Services are a family owned and operated business with over 30 years experience in the liquid waste industry. 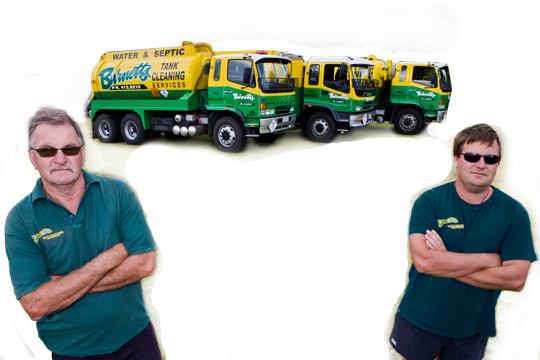 Servicing Greater Auckland and the surrounding districts, we run a fleet of 6 modern purpose built trucks, ranging in sizes to service all of your liquid waste needs. 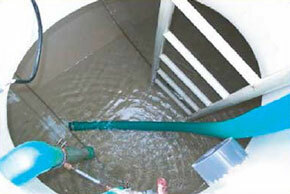 Specialising in both Domestic and Commercial Liquid Waste Removal, we offer a fast, efficient and friendly service. Please contact us now for your Obligation Free Quote, or with your enquiry. Simply complete the form below & we will get right back to you. 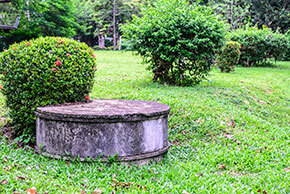 If you own a septic system, it is important that it be properly maintained. Septic tanks should be cleaned on a regular basis to allow proper drainage and to prevent costly destruction of your septic trenches. 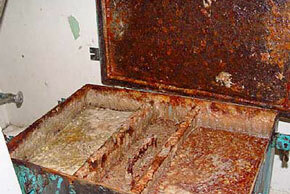 Proper cleaning and maintaining of your grease trap is essential to help prevent problem situations such as odours, backups, failed inspection, excessive pumping, and overall unsafe sanitary conditions. If you rely on a rain water collection system for your household water, it is essential to have your Water Tanks cleaned out on a regular basis. This will help keep your Drinking Water free of contaminants and sludge. 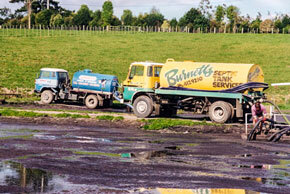 Burnetts Tank Services are able to safetly dispose of all non-hazadous liquid waste. This includes Grey Water, Cesspits, Drilling Mud, Concrete Slurry Wash, Pond Cleaning, Portable Toilet Waste, Oily Waters and Holding Tanks.